A new book by Arnold Arre is always something to look forward to. 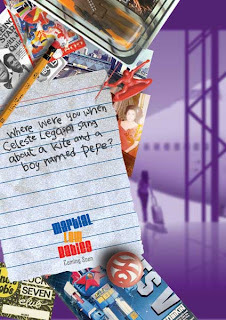 Martial Law Babies, published by Nautilus, is just around the corner. 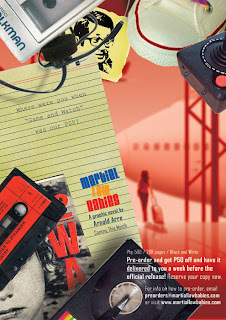 Preorder now and get P50 off the cover price!